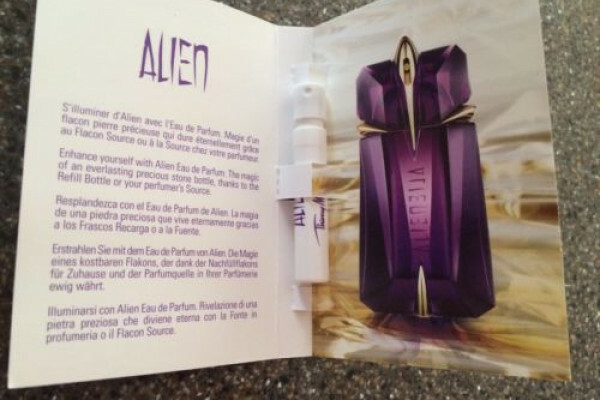 Get your hands on a FREE sample of MUGLER Alien Flora Futura Eau de Toilette AND Alien Eau de Parfum Liqua Touch. Want to try a sample for yourself? Your freebies samples will be popped in the post for you to try. Hurry! There are 21,000 samples up for grabs but they won't be around forever so make sure you claim yours right away.